Is there anything better than a spending a chilly autumn evening with the family, gathered around a crackling fire, drinking hot chocolate and enjoying one another’s company? Yes, there is! Imagine the same scenario with a fire that does not involved gathering, chopping, or repeated attempts to get it to light. 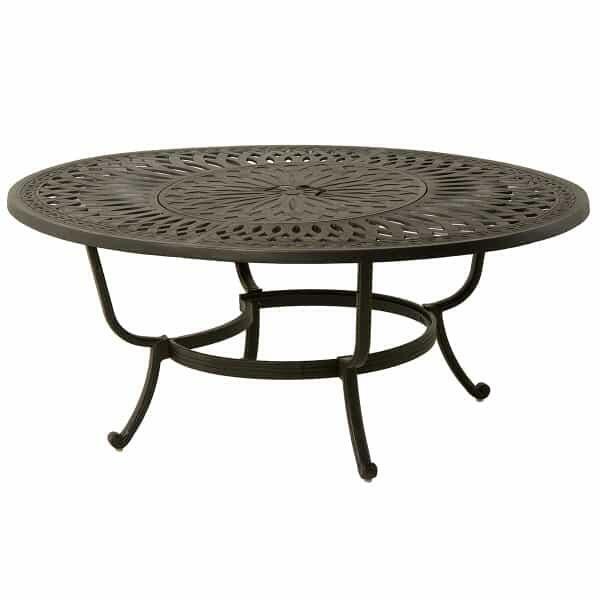 That is what you get with the Hanamint Berkshire Gas Fire Pit Table. Built to Hanamint’s exacting standards, the Berkshire is constructed of heavy-duty cast aluminum, in an accommodating design that will coordinate to any décor. Outfit it with the Crystal Burner for 60,000 BTUs of natural or LP gas fire convenience; the Berkshire will also work with any of Hanamint’s other fire pit bowls and accessories. 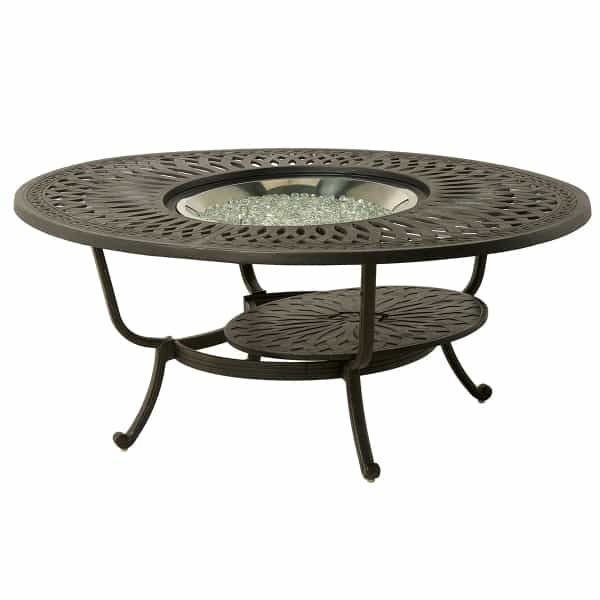 Versatile, convenient, expertly constructed and weather-friendly; that’s the Berkshire Fire Pit Table from Hanamint.